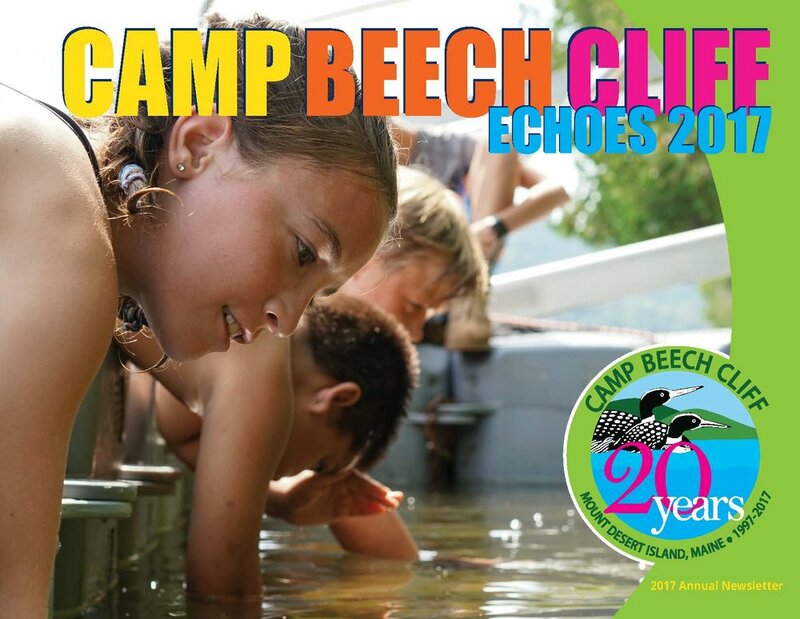 Each fall, we endeavour to relate some of the highlights of the previous year at Camp Beech Cliff and thank all the generous donors that make all the smiles and life-changing moments possible. Enjoy! Click here to download the 2017 CBC Newsletter.